Model QES1508-058 8.4 In LCD replaces Fanuc Model A61L-0001-0092 (Toshiba D9MR-10A and Tototku MDT947B-1A), 9 In amber Monochrome CRT Monitors used in Fanuc 0, 0-A, 0-B series Control Panels. 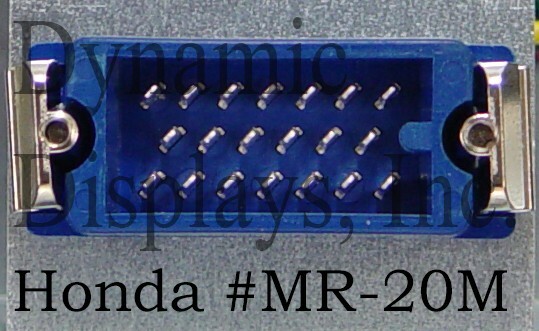 Our QES1508-058 Amber 8.4" LCD display is a direct replacement for the Fanuc A61L-0001-0092, Ozuchi Corporation (Toshiba) D9MR-10A and Tototku MDT947B-1A 9 inch Amber CRT displays used in Fanuc 0, 0-A, 0-B, 0 Series CNC Machine controls. 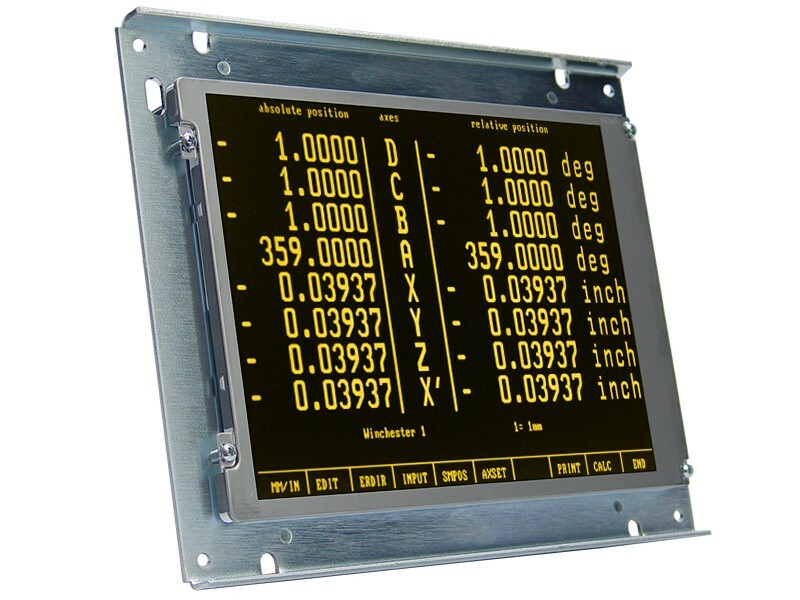 The rugged, open frame steel chassis of this high-quality LCD display is designed to drop right into the mounting holes of the original 9 inch monochrome CRT, making it unnecessary to replace or make expensive modifications to the original CRT monitor chassis. 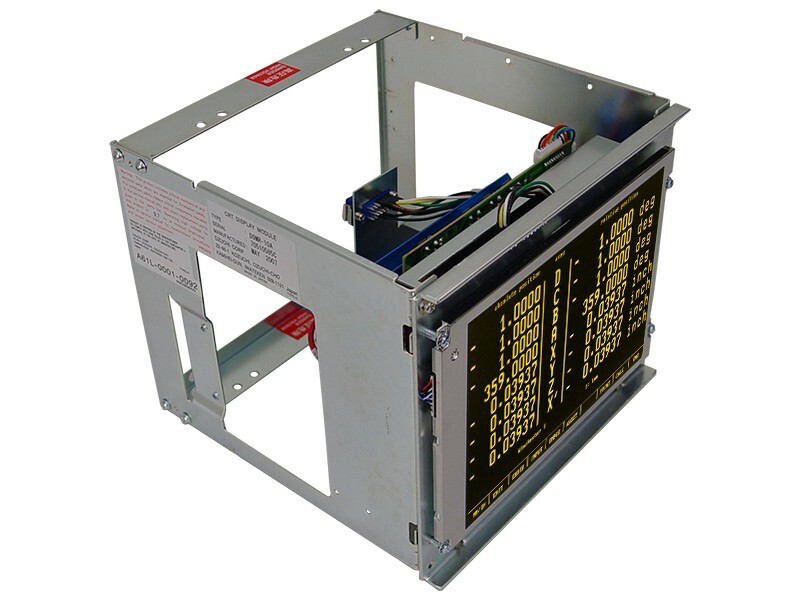 The QES1508-058 accepts the TTL video signals used in FANUC 16, 18 and 20 Series CNC Machine controls with no need for signal adapters of any sort. This unit has been optimized to operate at the FANUC monitor timing but also operates with a variety of other TTL legacy monitor timing as well. Our QES1508-058 is a high performance, 8.4 inch Active Matrix TFT LCD monitor with an LED Backlight featuring 600:1 contrast ratios and 450 nits brightness, making it an excellent replacement monitor for your legacy monochrome 9" CRT display.